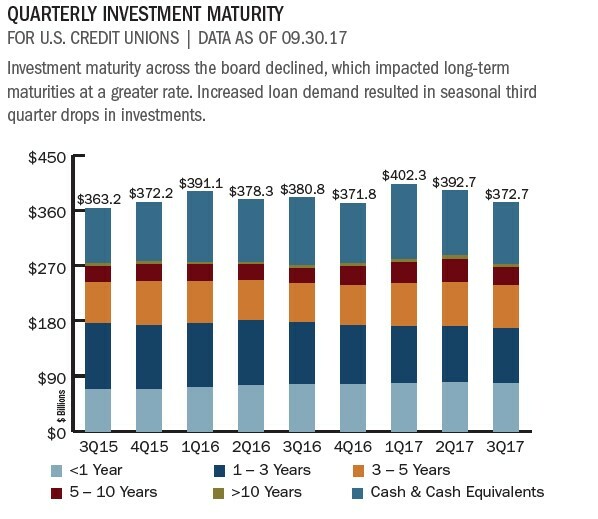 At third quarter 2017, share growth was nearly 2 percentage points slower than last year's rate. 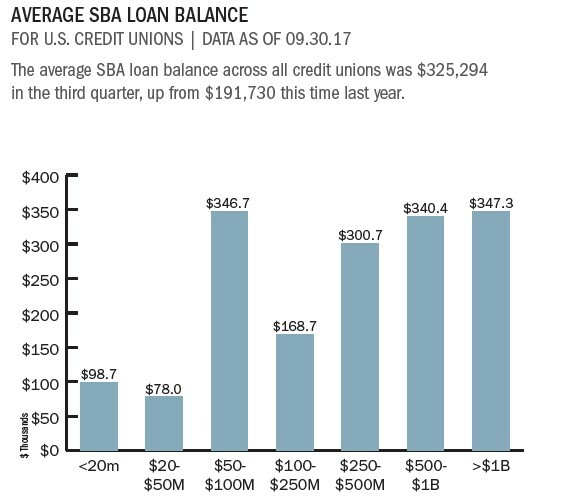 As rosters at credit unions grow, it is important credit unions ensure members are fully using all their cooperatives have to offer. 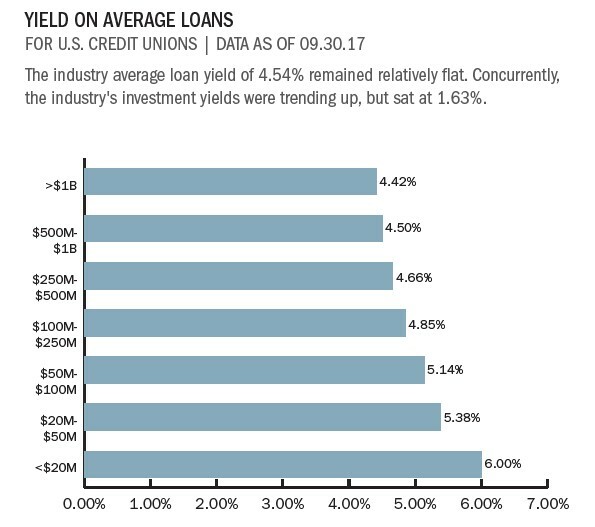 These ratios help credit unions deliver excellent member value while also maintaining productive and efficient operations. 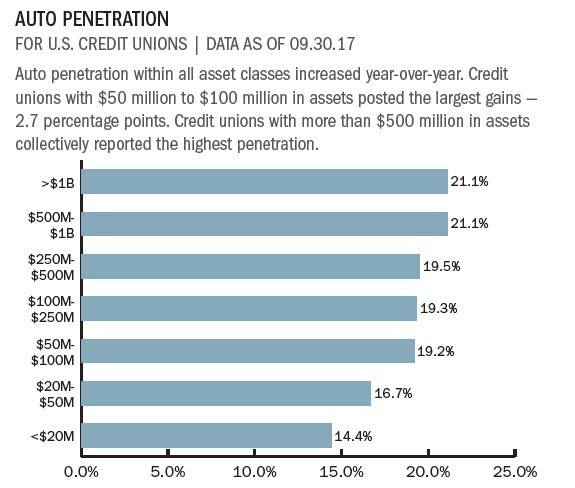 Credit unions are indeed having an outstanding 2017 — right on the heels of a very strong 2016 and 2015. 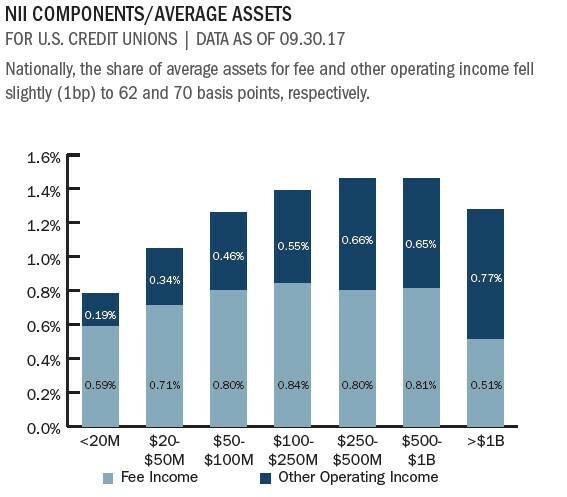 Eliminating barriers and connecting with members distinguishes credit unions from other financial institutions and makes the movement stronger than it’s ever been. 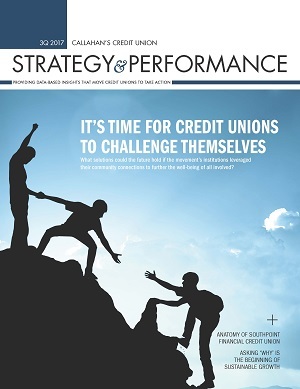 Learn what the industry's most successful credit unions are doing in this issue of Strategy & Performance.